Contest Director: Daren Hudson 603 674 5809, Looking for a Co-CD, please contact me ASAP. Becoming a CD is very easy now, I can answer your questions. More details will be added as they develop. We are pleased to announce the 2019 Granite State IMAC. In cooperation with Concord Skyhawks. We are looking for help from the NE IMAC community to keep this resurrected contest going. We had a great time and everyone pulled together last year for a successful event. We thank the Concord Skyhawks for their continued support for IMAC and precision flying. This year we are very excited to offer a new NOVICE class, a one day (Sat only) instructional/ mentoring program for anyone interested to experience an IMAC contest with as much help as they need. **This field has a history of noise issues so anything you can do to minimize noise footprint with aircraft setup (props, exhaust) is greatly appreciated and should be a priority wherever we fly. Please do what you can. Thank you. Primitive camping and RVs welcome, no hookups. Nearby hotels Concord, NH area. Restaurants nearby. Concord Skyhawks provide food at a nominal cost. Sharing the workload is how this community thrives. Anyone interested in assisting please contact Daren Hudson at dth7@comcast.net or add a comment under "Discussion" on the Facebook EVENT (Linked from photo above). Get ready folks because the RC gang will be in action for 5 full days of non stop RC Jet action at the Plum Island Airport. June 12th through the 16th and we will have pilots from all over the East Coast and Canada showing off their impressive aircraft and piloting skills. The June Jet Rally, during Fathers Day week/ weekend begins Wed, June 12th through Sunday the 16th. Arrival/ Setup Wednesday the 12th. As the title implies this is a “Jets Only” event (includes EDF). PIARCF limits flying to fixed wing please. Thank you. Required: Current AMA, Current/ Recent Turbine (20 flts past 24 months), LTMA (+55#) waiver. Thanks. Tent fee is $150 for a 10x20 slot with sides. Simply leave a message in PayPal when you are making payment and include what and who you are paying for. We will be able to verify payment at the event. RVs and Tenting welcome (no hookups). *For everyone's safety "pit passes" required for visitors within designated participant areas. See CD at registration for details. This is always a great event for pilots and spectators alike, a great venue for viewing jet models in action. 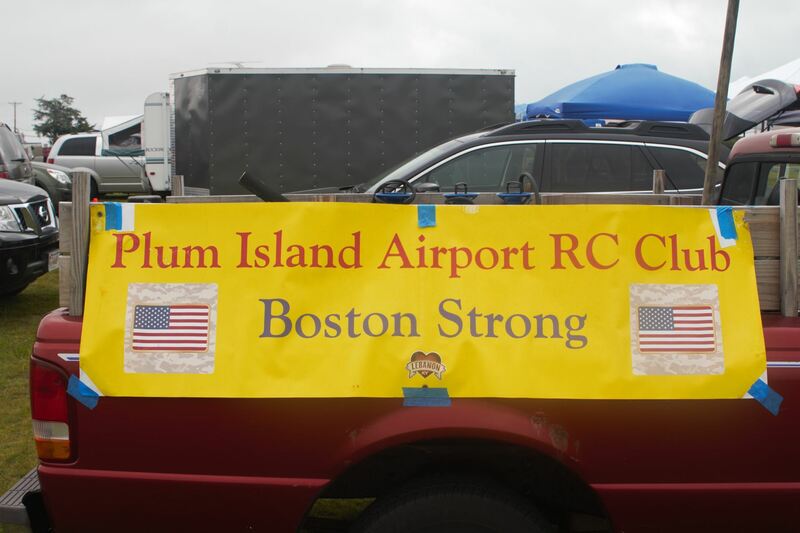 Your hosts, Plum Island Airport RC Flyers welcome you to join us as we continue our mission to support the historic Plum Island Aerodrome, Aviation, the local community, AMA (Academy of Model Aeronautics) and modeling. 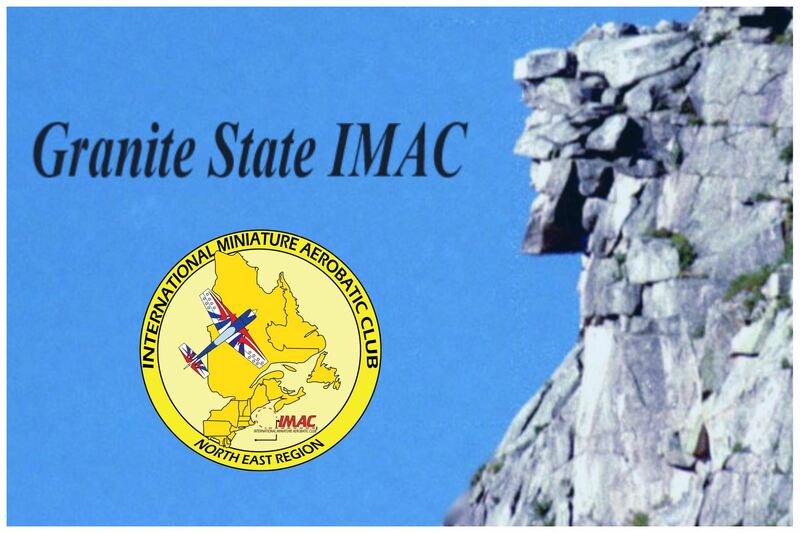 This is the longest running IMAC contest in New England and always a great time. Please remember to PRE REGISTER FOR THIS AND ALL CONTESTS ON THE IMAC website. Link above. It really helps the organizers plan better. This will be listed at IMAC site soon. See you in Maine! Please Share. IMAC Contest page TO REGISTER click here. Our 7th Annual contest at beautiful Plum Island Airport. This is a unique venue since we are literally on the road to the beach so spectators often are present. We love our spectators and community at Plum Island and they love to see the scale aerobatics and of course our jet events. PRE REGISTER FOR THIS AND ALL CONTESTS EARLY AT THE IMAC WEBSITE. This really helps out CDs with planning. Primitive camping and RVs welcome, no hookups. Nearby hotels in Salisbury, MA and Hampton, NH. Restaurants nearby. We’ll take donations for a delivered lunch on Saturday. This event will be edited as details change.